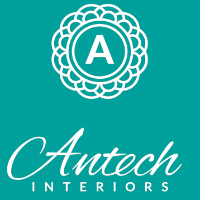 Antech Interiors has been a No.  1 Choice of Interior Designers, Architects, Builders and other Industry experts in Canada. We offer products like Medallions, Mosiacs, Backsplashes, Screens, Borders and Heat Vent Covers, for commercial as well as residential purposes.